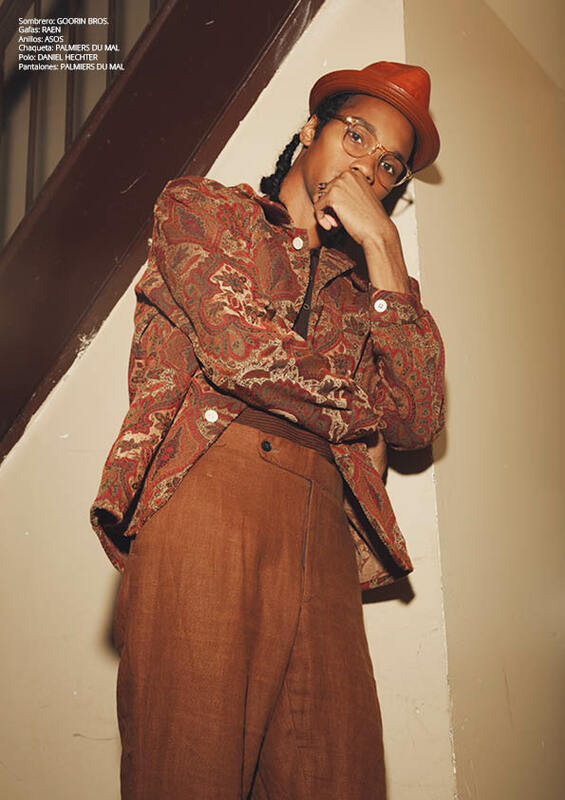 Jamel Shabazz, a photographer who documented the colorful street life of New York City's inner city neighborhoods throughout the 80's, inspired my latest fashion editorial in the newly-released issue of Risbel Magazine. Sinem Yazici, who photographed Wilhelmina's Isaiah Hamilton and New York Models' Jordun Love and Malcolm Evans, visually delivers a 10-page homage to 80's black urban style. Along with a special thanks to hair stylist Anthony Joseph Hernandez and makeup artist Rose Grace, this entire shoot also turned out to be a sartorial success filled with designer looks by the likes of Alexander Wang, Billy Reid, Michael Kors, Polo Ralph Lauren, and Tommy Hilfiger.